It can be said that Chilean Mussel is 100% natural because it is farmed and processed in excellent conditions in the southernmost region of Chile. During the farming stage, mussels feed naturally from seawater nutrients on the coast of Chiloe, without human intervention. Additionally, they are subjected to the strictest environmental and health controls by Chilean incumbent agencies. 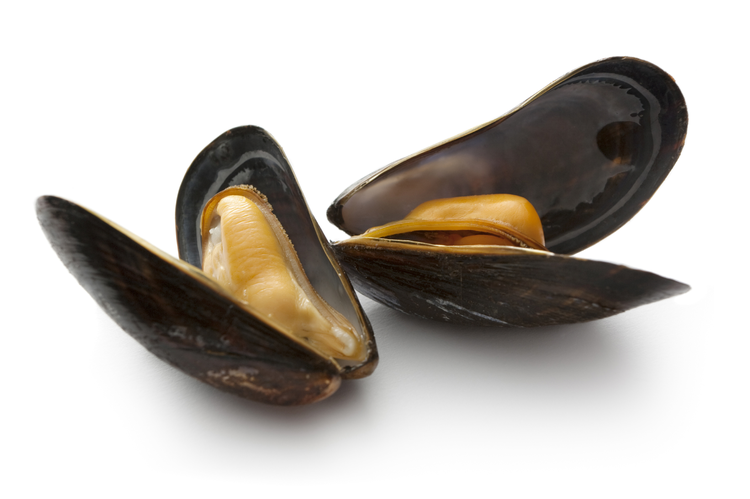 The Chilean Mussel is a healthy and nutritious product, rich in proteins, vitamins and Omega 3. It provides a significant amount of minerals such as iron, calcium, magnesium, potassium and iodine. It is rich in folic acid and vitamin E and has low levels of cholesterol and high levels of phospholipids. It is ideal to add it to a weight control or hypertension diet.